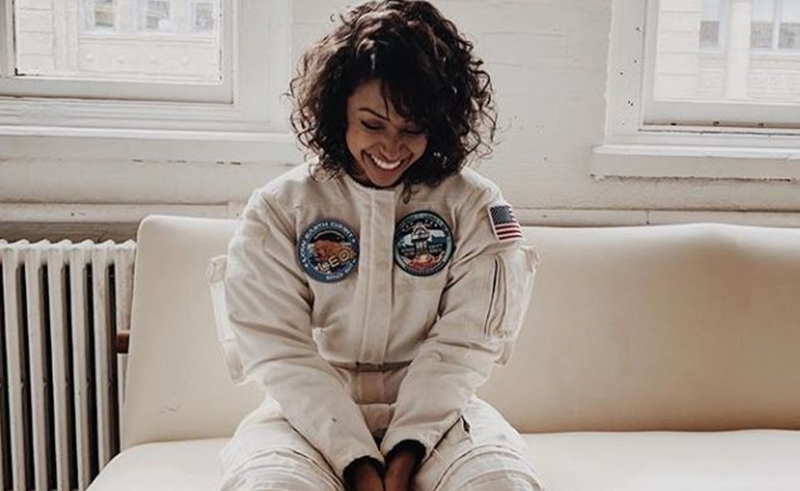 Viacom, which owns MTV and Nickelodeon, is going back into business with Liza Koshy, who has previously been tapped to host two of the media giant’s flagship series: TRL and Double Dare, respectively. Next week, Koshy will team with famed radio DJ Charlamagne Tha God to co-host MTV’s Election Afterparty, airing on Nov. 6. Taking place at Miami Dade College, the event will kick off after the polls close in Florida (where the gubernatorial race is particularly contentious), and serves to celebrate the efforts of young people across the nation who tendered their votes. Special guests slated to appear include transgender activist Jazz Jennings and March For Our Lives co-founders (and Stoneman Douglas shooting survivors) David Hogg, Delaney Tarr, and Jaclyn Corin. Ex-Fifth Harmony singer Lauren Jaurequi will perform. Free tickets to the Election Afterparty are available here. At the same time, MTV is partnering with Tinder and Postmates to bolster voter turnout in the lead-up to the midterms. On Tinder, users will see messaging encouraging them to bring a date to the polls. And MTV and Postmates are giving away free food credits to young people across the country who are celebrating the midterms with friends. All of these efforts are part of MTV’s larger +1 The Vote campaign, which was created to harness the power of friendship and ignite the powerful millennial voting bloc. Koshy, too, has been outspoken about encouraging her fans to vote. She used her Streamys acceptance speech to make that very statement, and also hosted non-partisan voting rallies with America Ferrera and Alicia Keys earlier this month in her home state of Texas.